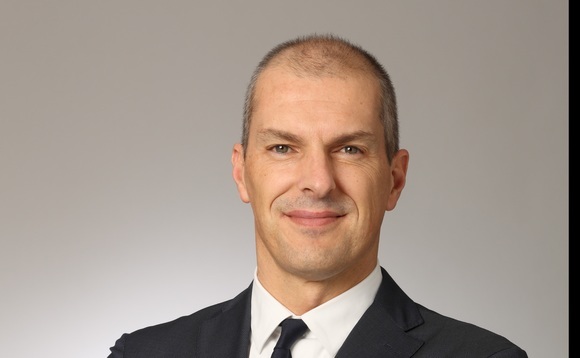 Candriam has appointed Matthieu David as global head of Financial Institutions and Partnerships, in addition to his current role as Head of Candriam's Italian branch. This appointment is effective as of 1 April 2019. In this newly created role, David will coordinate the development of distribution activities for Global Financial Institutions (GFI) in all countries in which Candriam operates - from Europe to North-America and Asia - in order to increase Candriam's partnerships with global banks, insurance and distribution companies that have a strong international footprint. He will continue to be responsible for Candriam's business development in Italy, which in the last five years has seen AuM grow by over 207%, exceeding the €7bn mark. David has nearly 25 years of professional experience in the financial sector, especially in Italy. Prior to being appointed head of Candriam's Italian office in 2015, he was head of External Distribution Italy at BNP Paribas Investment Partners. Previously, he worked as client relationship manager at Fortis, La Compagnie Financiere Edmond de Rothschild and AXA.